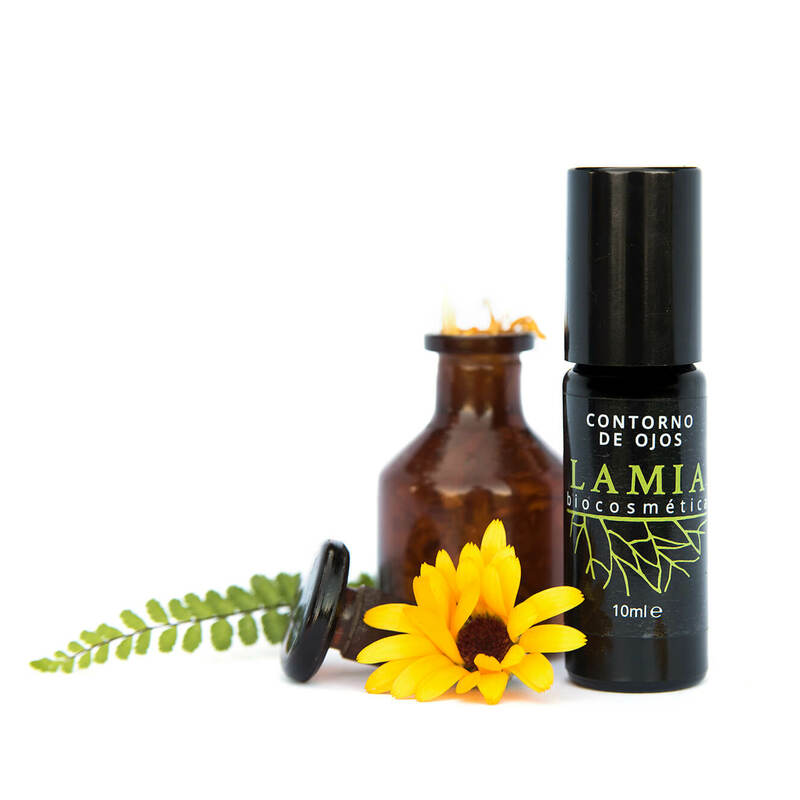 Do you want to know more about our Eye Contour Oil? Organic Evening Primrose extract, a powerful oil that enhances the absorption of oxygen into the cells. Organic: 97% certified organic ingredients. Pleasant: a potent combination of fast-absorbing organic oils and luxurious active plant extracts. 10% DISCOUNT IF YOU SUBSCRIBE FOR OUR NESWLETTER! DO YOU HAVE ANY QUESTIONS ABOUT OUR BRIGHTENING EYE CONTOUR?